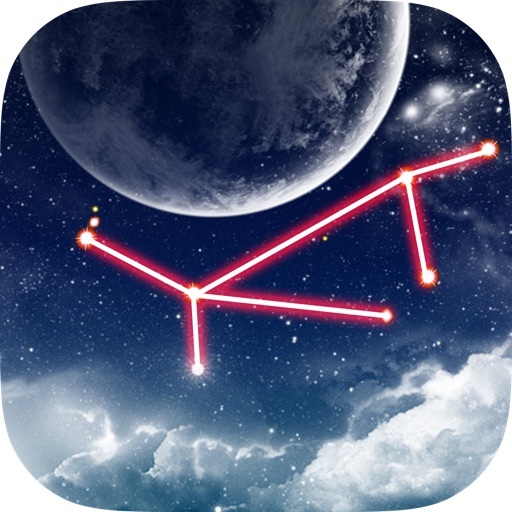 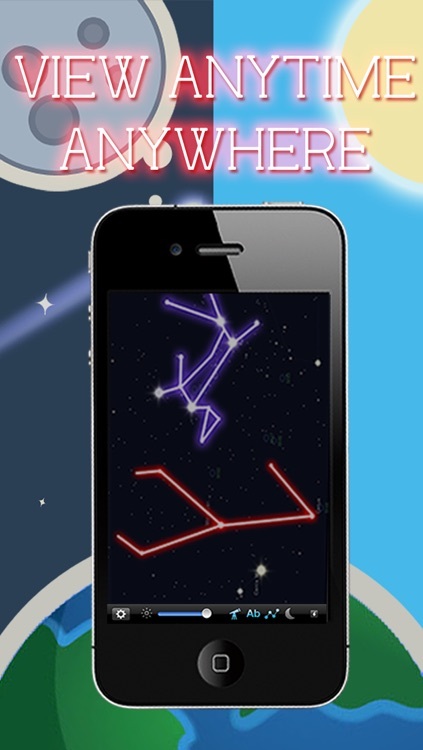 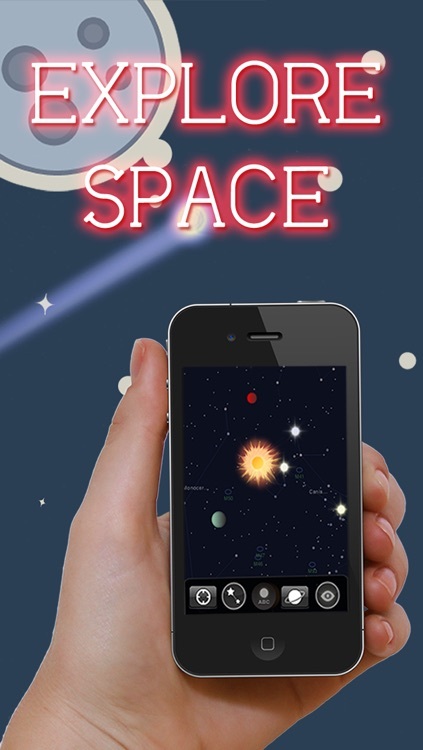 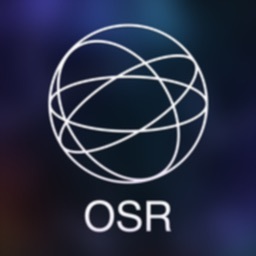 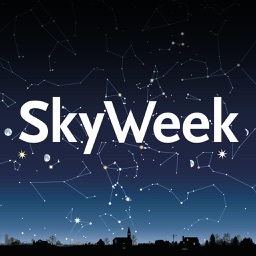 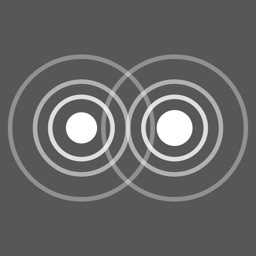 Constellation Star Finder is a new app that lets you see stars, planets, galaxies, constellations and even satellites. 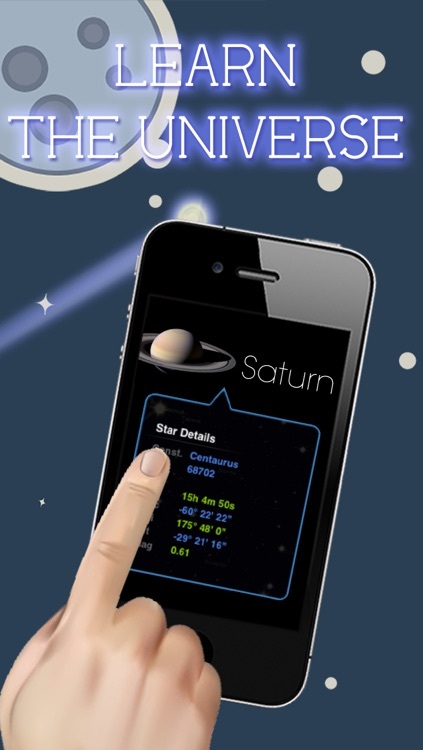 It is easy to use, all you have to do is just stand anywhere and hold your iPhone, iPod touch or iPad up to the sky and Constellation Star Finder will display the names of the stars, planets and other objects you are able to see! 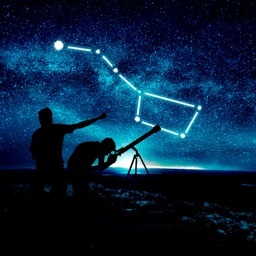 Whether it is day or night or even if your view is obscured by clouds, Constellation Star Finder will know which stars, planets, galaxies, constellations and satellites are hiding from your view! 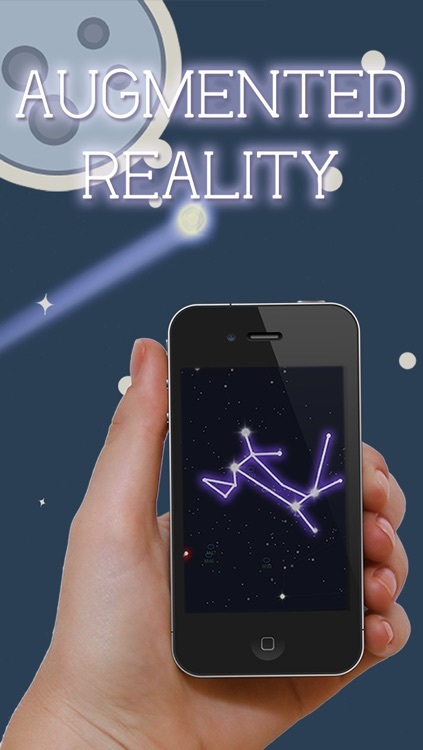 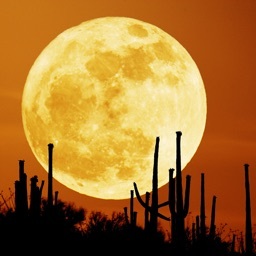 It is augmented so if you point your device in the direction of the sky it will show the objects live!